Easy to mount and solder. Low power consumption, excellent for long-term uses. Water pressure resistant design, consistent performance. Enclosed metal cased allows for excellent waterproofing. Advanced structural design, high distortion resistance. It can be used as a liquid flow meter or as a liquid level sensor. 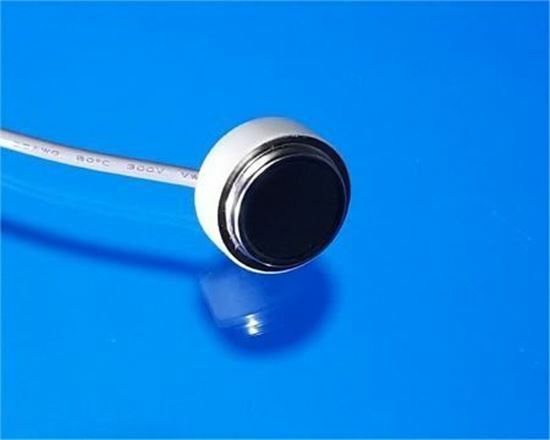 The enclosed design of the product’s metal case allows for directly contacts with the liquid while preventing the performance problem usually created by mounting. The product’s water pressure resistant design lowers the effect liquid pressure has on the product performance, which decreases the distortion caused by environmental factors and increases the product sensitivity effectively.